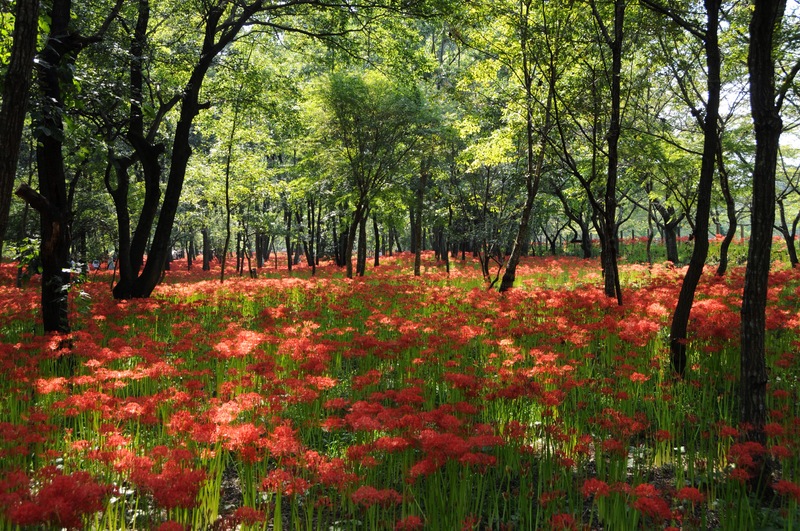 Every year, from mid-September to mid-October, a park in Koma, Saitama Prefecture turns vivid red when approximately 5 million red spider lilies spring up from the ground in a forested area cris-crossed by walking paths. 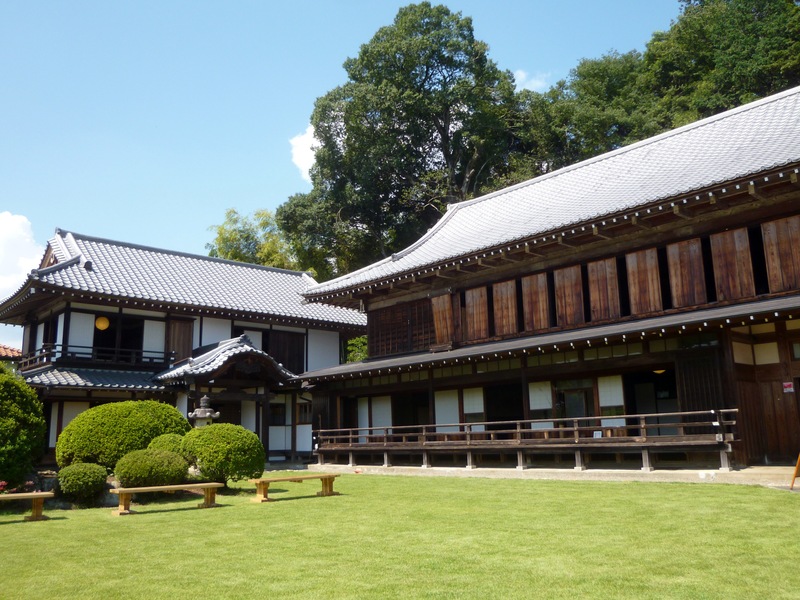 It is a wonderful day trip from Tokyo and is easy to access by mass transportation. Use hyperdia.com to find the best trains from your home to the festival area. In most cases, it is best to go from Ikebukuro Station to Hanno Station on the Seibu Ikebukuro Line (express, 50 minutes). Walk across the platform & take the Seibu Chichibu Line to Koma Station (6 minutes). You can eliminate one transfer by taking the Seibu Ikebukuro Line’s Red Arrow Express which makes a special stop in Koma during the festival. *The trains between Hanno to Koma only run 2-3 times per hour. If you miss one leaving Koma, you’ll have to sit at the station and wait, there are no restaurants or coffee shops nearby. 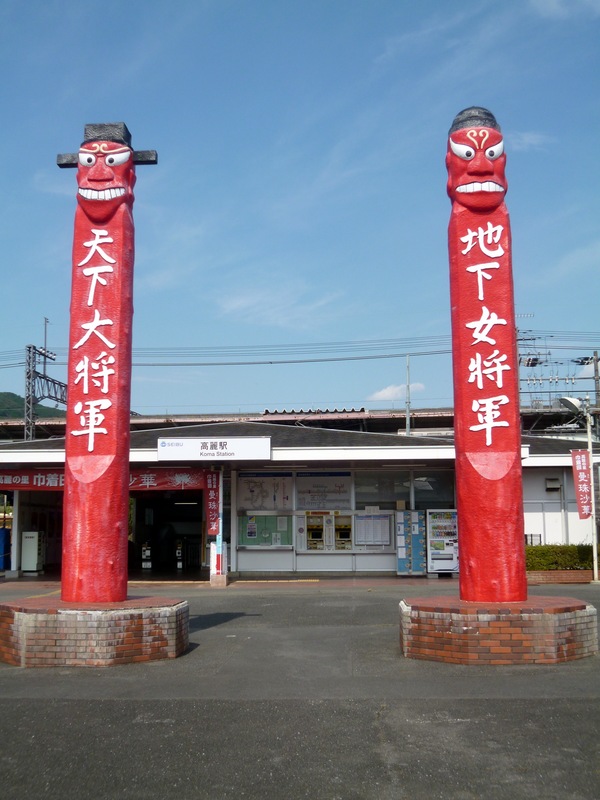 When you get to Koma Station, just follow everyone – most likely they will all be going to the festival. It is about 15 minutes on foot, mostly along countryside roads. Some locals set up stands selling vegetables and handmade items along the way. Along the walk, after crossing the river, be sure to stop in at the giant red barn. This is the Alishan Organic Center, a cafe and shop run by a non-Japanese couple named Jack and Fay. 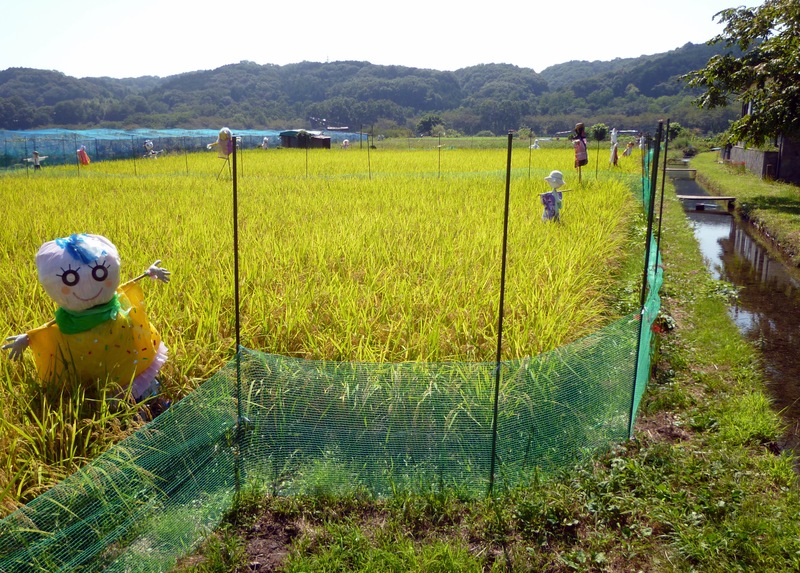 They purchase vegetables from local organic farmers and import natural foods from around the world. Kinchakuda will soon be on your right. However, I recommend that you continue along the main street. Pass a traffic light and a 7-11. On your left side, on a small hill, is the former residence of the Arai family. Visitors can tour this lovely home-turned-museum for free. Across the street is Kinchakuda. The river here runs in a horseshoe shape, with a narrow forested area along its banks. 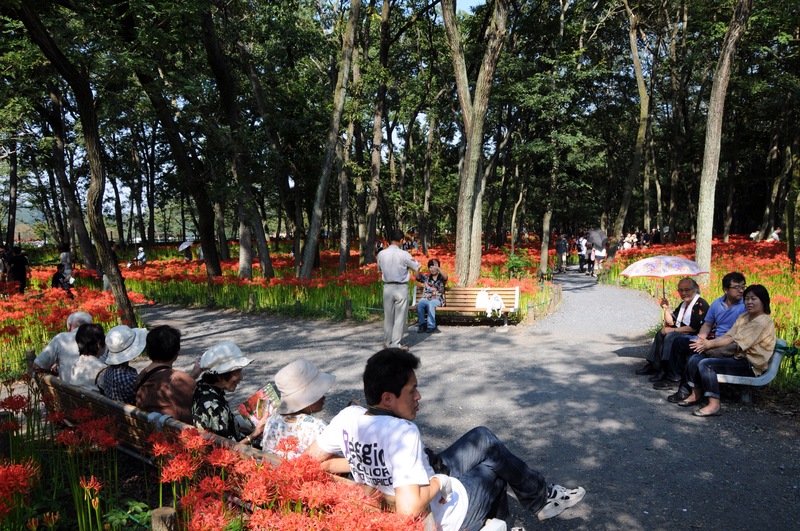 The spider lilies are in this area, entry is 300 yen. 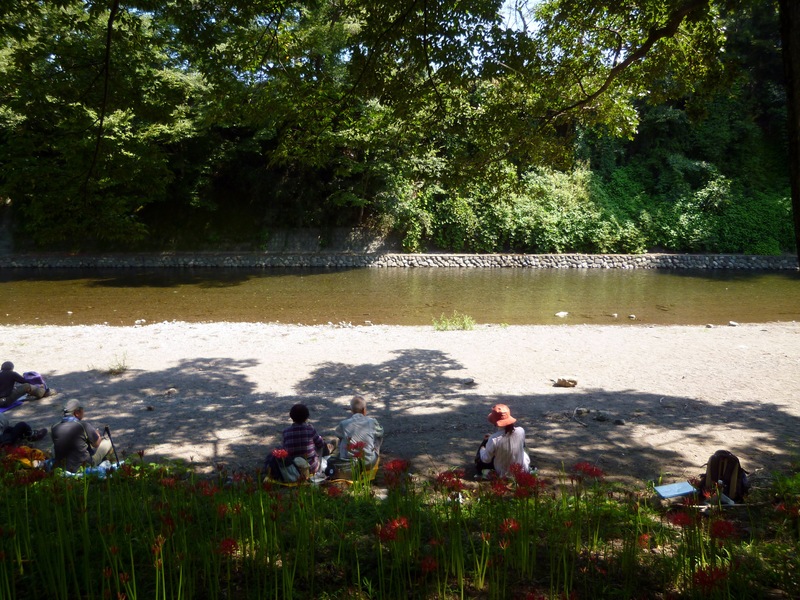 There are walking paths among the flowers and as the river is very shallow, children can enjoy playing in/near the water. 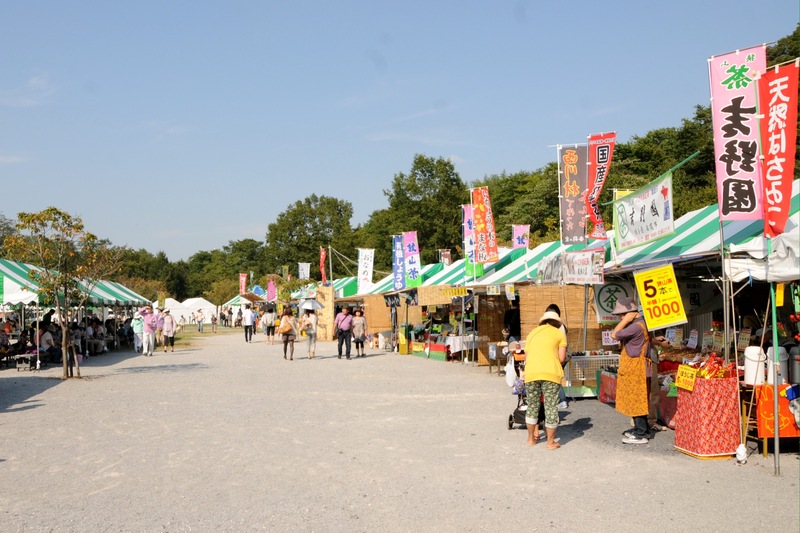 A large area open area contains a number of stalls selling food, drinks, ice cream, and many locally grown/made products. Bring a sheet and purchase some items in order to enjoy your own picnic lunch. 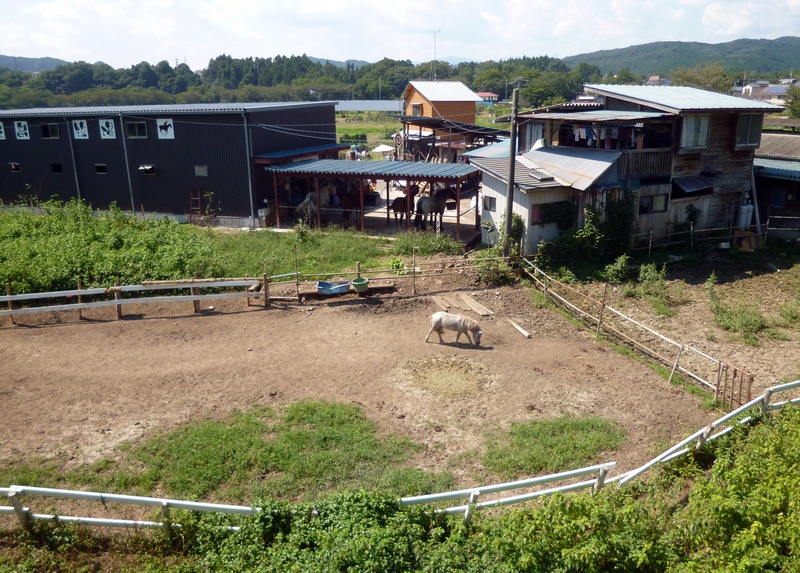 In the center of the ‘horseshoe’ is an agricultural area, rice paddies, a parking lot, and a small horse farm where children can sometimes enjoy pony rides. 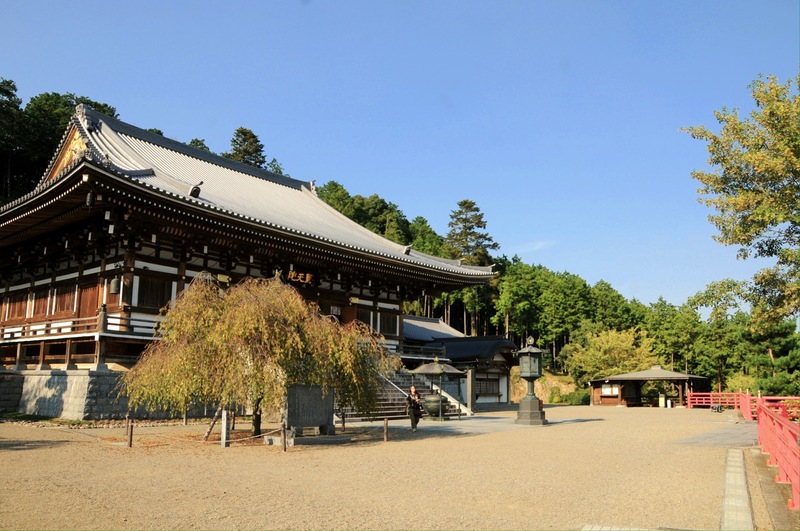 A short drive or 30 minute walk from Kinchakuda are Shoden-in Temple and Koma Shrine, both of which are quite impressive and worth seeing. 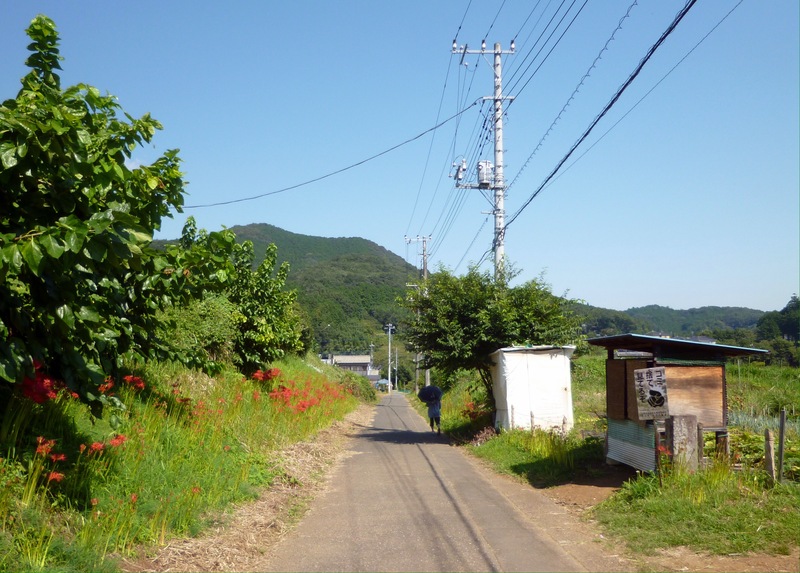 In addition, there are nice beginner hiking trails up 305 meter high Mt. Hiwada. 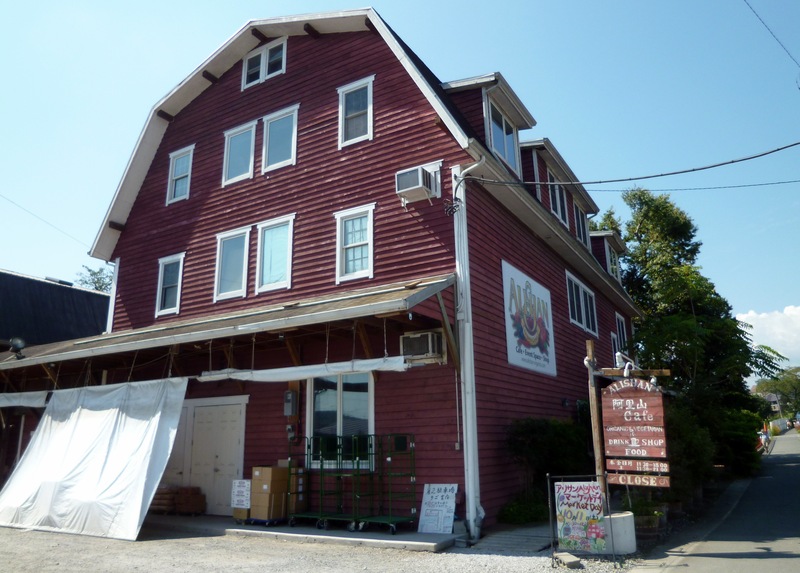 If you are traveling by car, also consider visiting the Soy Sauce Kingdom, a museum that shows how soy sauce is made, a restaurant serving food (and ice cream) flavored with soy sauce, and a small shop selling soy sauce and related products. 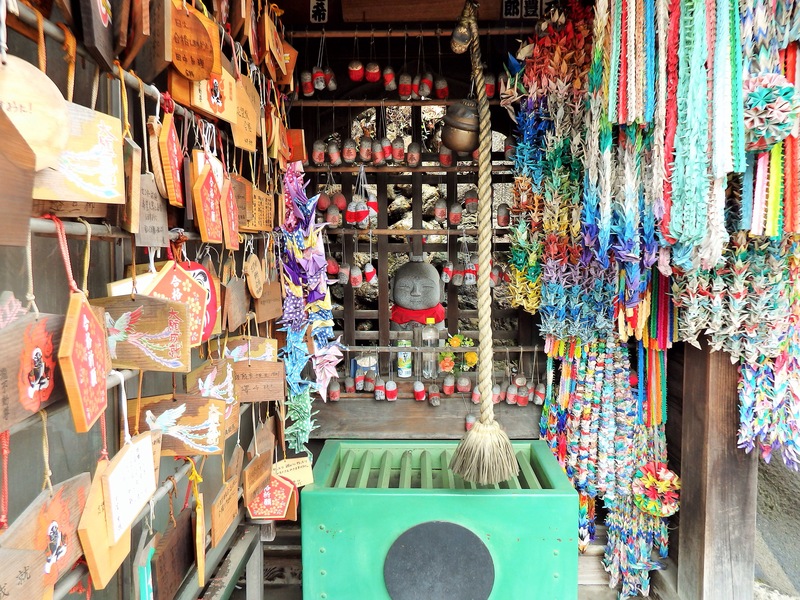 And, located along Route 299 (to/from Chichibu), is Taki Fudoson, a small, but lovely temple. The ‘taki’ (waterfall) and ‘fudo’ (a protector of Buddha) are across the street from the temple in a shallow ravine. I love reading about local festivals. I can see the importance of these events to many rural communities.